I am having an issue with my 2007 Acura MDX. 2. 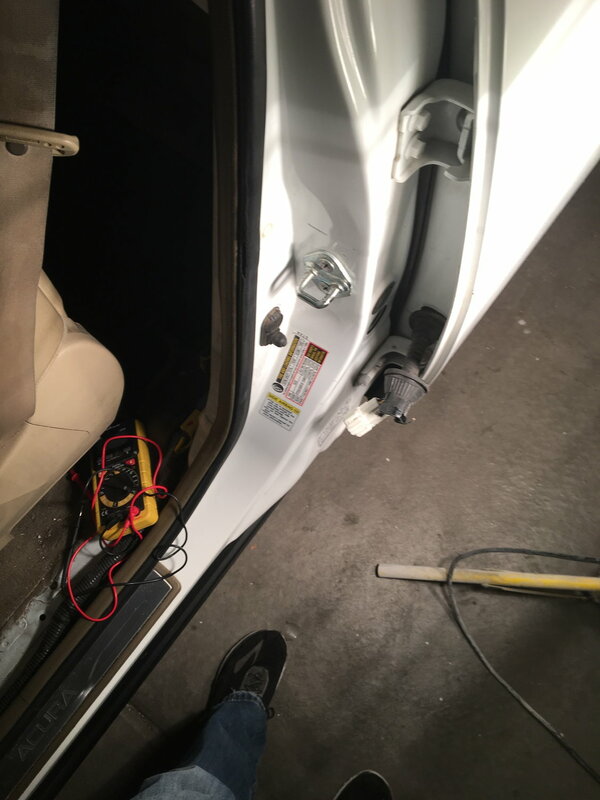 Left rear passenger door lock is not working (lock/unlock with keyless remote). I need to manually lock and unlock the door with the door switch. 3. When the left rear passenger door is in lock mode, I cannot unlock the liftgate at the back of the car (with keyless or using the driver unlock switch). I have replaced the left rear door actuator and the symptoms persist. At this point, I'm assuming the issue lies in the MICU. Could it just be a relay I need to replace or do I have to replace the entire MICU ($$$). I'd love to find a diagram that breaks down where each component of the MICU services. Does anyone have something like that they'd like to share? This is a known issue with the 2G MDX. Skirmich was right!!! It was the harness. In my case, it wasn't the driver door harness, but the rear left passenger door harness. If anyone ends up having issues that are isolated to one or two door locks or windows, my suggestion is to go first to the harness, pull back the rubber cover and take a look at the wiring. My issue was the gray wire going to the actuator. It was completely severed (from opening and closing of the door 10,000 times). I soldered it back together and then ordered a new harness, because I noticed a couple other wires starting to go. 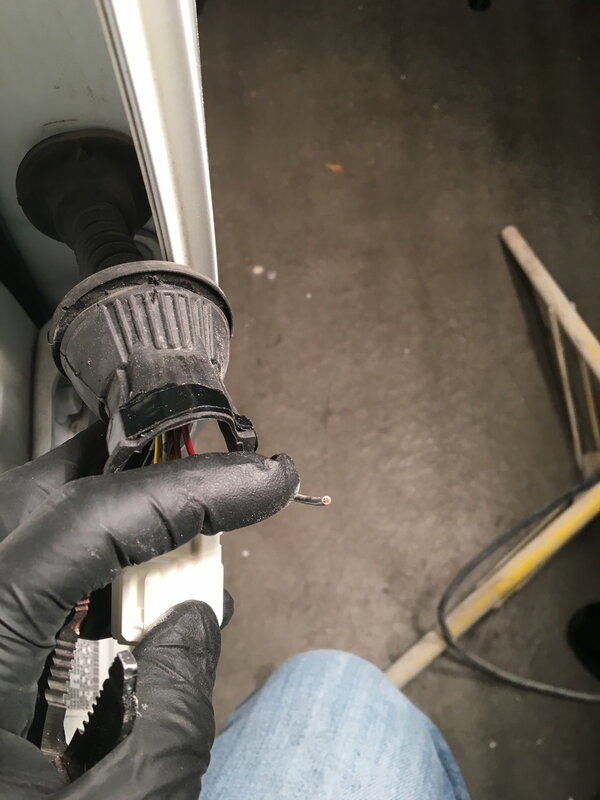 I isolated it to that rear left door harness by pulling out the plug at the actuator and checking the continuity of the male end of the plug (the gray and, I think, black wire). None, no continuity. 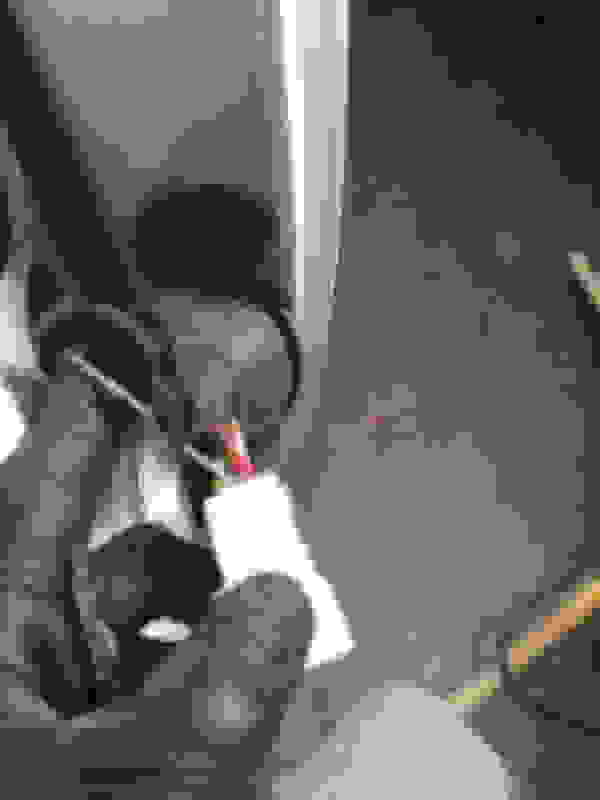 Then I went to the fuse box under the dash and checked the same wires there. There was continuity. 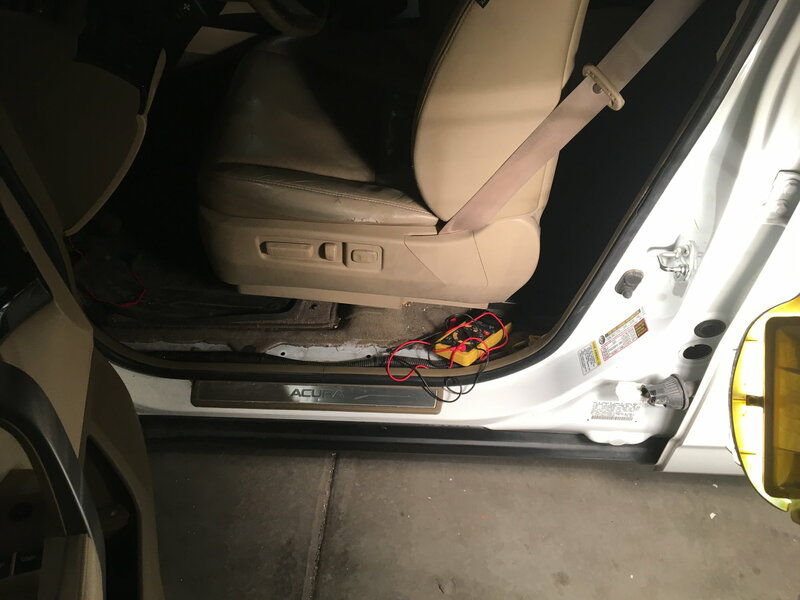 So, I knew the wire was grounding or severed somewhere between the front door and the rear passenger door. Sure enough, there it was. Thanks Skirmich, I owe you. Thank you very much, Skirmich---that was the fix!